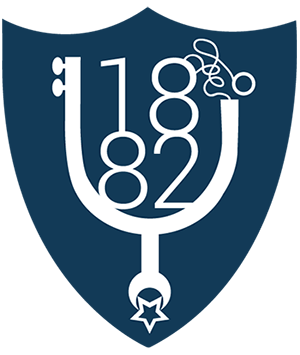 The aim of the 1882 movement is to support our team and the shirt they play in. To sing as loud and as long as our lungs will let us. 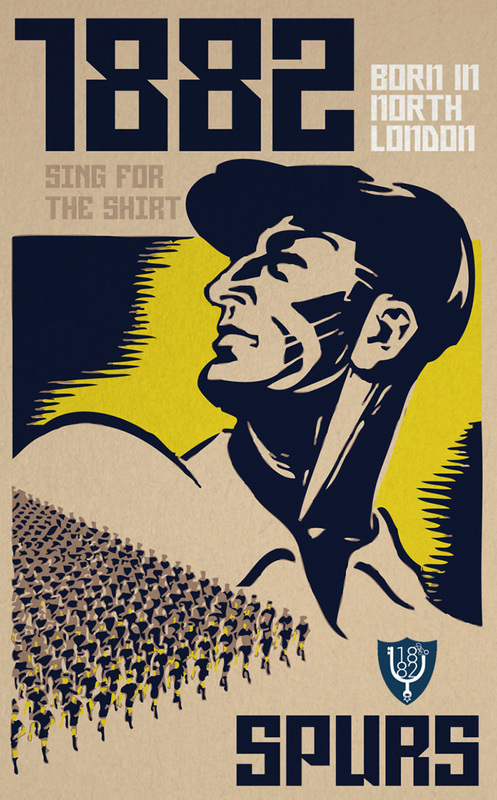 We want to hark back to the days before the Premier League, when how loud you sing and how passionate you became wasn’t dependent on how well Tottenham were playing. We don’t claim to be better than other supporters and we’re not trying to segregate our fans. 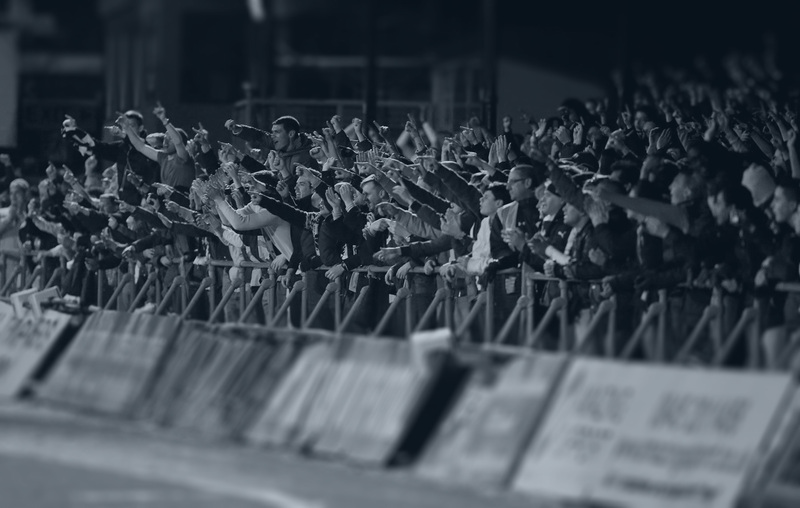 We simply want to make noise and get behind the team, which hopefully creates a more enjoyable match-day experience. Want to get involved? 1882 is open to all Spurs supporters. Announcements about 1882 events are made here on the website and forum. Follow @LoveTheShirt and the hashtag #1882THFC on Twitter or check our Facebook. Then just turn up & sing. The above artwork is designed by the excellent @PixelChap. Download hi-res versions of all his 1882 artwork here. 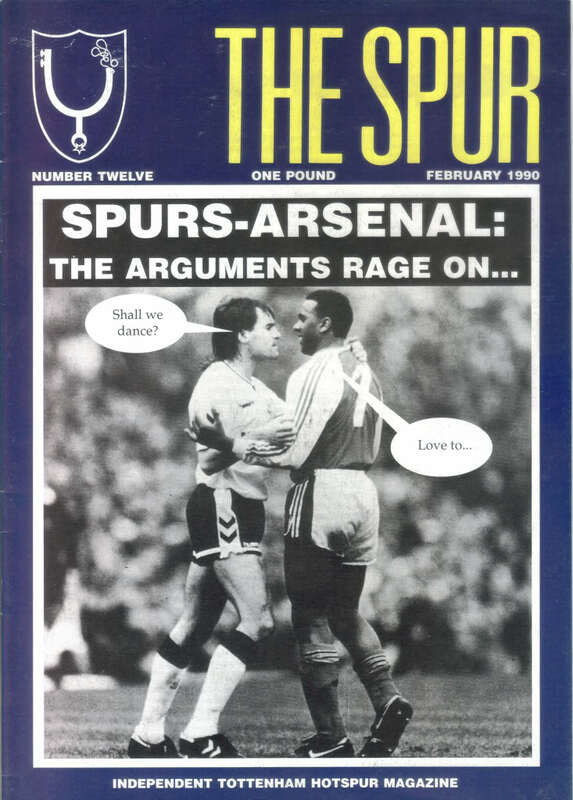 The 1882 logo is inspired by the fantastic work of The Spur fanzine from the early 90s. It depicts a spur as would be worn on the heel of a riding boot, similar to those Harry Hotspur would’ve worn when he rode into battle.